In this article Orlando Sáenz and Javier Benayas from University of Applied and Environmental Sciences, Colombia and the Autonomous University of Madrid, Spain respectively, present a condensed version of the regional article on Latin America and The Caribbean included in the GUNi Report Higher Education in the World 4. The competition's theme is “Higher Education and the Global Agenda” and it is based on the IAU 14th General Conference. Rhoten, Diana and Calhoun, Craig (eds.). 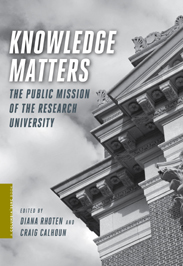 Knowledge Matters: The Public Mission of the Research University. SSRC/Columbia University Press, 2012. Smart, John C. and Paulsen, Michael B. 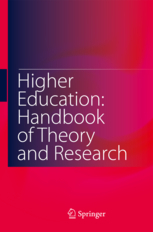 Higher Education: Handbook of Theory and Research. Springer, 2012. Göttelmann-Duret, Gabriele and Bahr, Klaus. 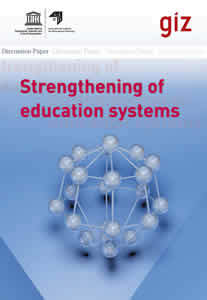 Strengthening of Education Systems. International Institute for Educational Planning - UNESCO, 2012. McIlrath, Lorraine; Lyons, Ann and Munck, Ronaldo. 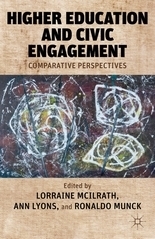 Higher Education and Civic Engagement: Comparative Perspectives. Palgrave Macmillan, 2012. Going Global 2012. 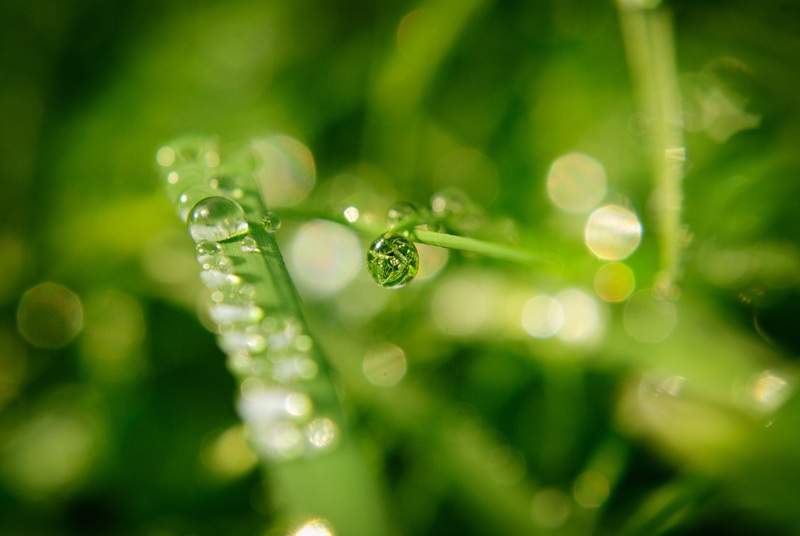 The Shape of Things to Come: Higher Education Global Trends and Emerging Opportunities to 2020. British Council, 2012. A selection of experiences will be published in ASCUN's magazine "El Pensamiento Universitario"
Going Global 2013: Global Education. Knowledge-Based Economies for 21st Century Nations. IAU Global Meeting of Associations (GMA V): Institutional Diversity in Higher Education. Strength or Threat for Associations?